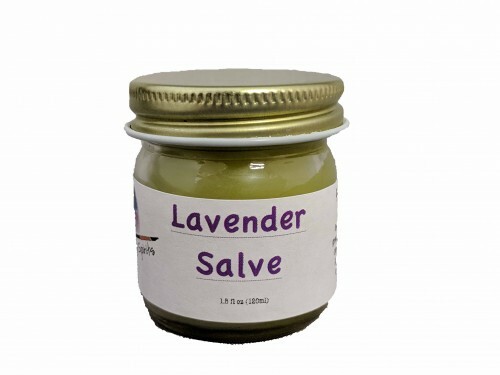 My friend asked me to make this salve especially for her, she uses it when she feels a migraine coming on at the base of her neck. She says it works wonders for her. It is also very calming to rub on your wrist and temples. Made with Lavender Flowers, Organic Extra Virgin Olive Oil and Essential Oil of Lavender.